WELCOME TO CUSTOM DOORS & FIREPLACES WHERE INSTALLATION, SERVICE AND REPAIRS ARE WHAT WE DO! 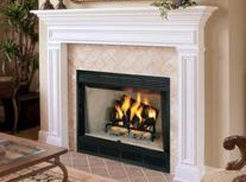 CUSTOM DOORS & FIREPLACES, INC. 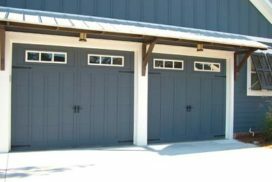 LOCATED IN TALLAHASSEE AND PROUDLY SERVING NORTHERN FLORIDA AND SOUTHERN GEORGIA LOOKS FORWARD TO WORKING WITH YOU AND YOUR SPECIFIC GARAGE DOOR AND/OR FIREPLACE NEEDS. 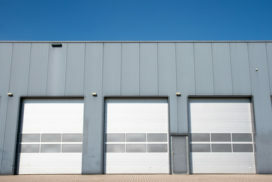 WHETHER YOU NEED A GARAGE DOOR OR FIREPLACE INSTALLED IN YOUR HOME, OR IT’S A COMMERCIAL SITUATION, WE HAVE OVER 25 YEARS OF EXPERIENCE AND REPUTATION TO CONFIDENTLY SAY YOU HAVE FOUND THE BEST WHEN YOU CALL US. © 2019 Custom Garage Doors & Fireplaces Inc. Tallahassee – Garage doors, Custom garage doors, Fireplaces - All rights reserved | Developed by Rodrigo Brito with Odin ♥ - Powered by WordPress.